Sign up for savings. Subscribe to receive an automatic 5% off on your next rental. Some restrictions apply. NOTE: HOLIDAY PRICES MAY VARY! SOME PACKAGE DEALS NOT AVAILABLE! Miami Party Rental, Are You Ready to party? So are we. You're planning an event, and you want it to be fun. Not just any kind of fun will do, though -- you want unique, memorable, stress-free fun. At All Miami Party Rental, we know fun. Located in Miami and serving the Miami-Dade and Broward areas, All Miami Party Rental is a full-service party rental company dedicated to personalizing your event with high-quality supplies and friendly, dependable service. 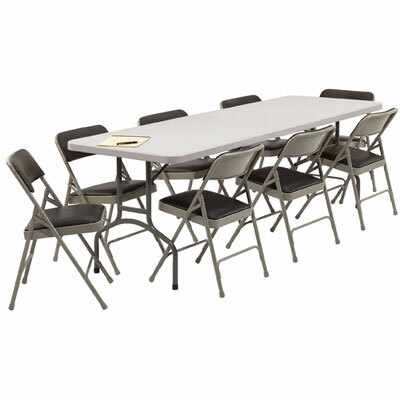 Need a tent with tables, chairs and linens for a corporate dinner? You got it. How about a bounce house and water slide for your child's birthday party? Done. Hot dog, snow cone, cotton candy, and popcorn machines? No problem! We invite you to browse our full selection of products and services, which you can read about either below or via the menu on your left. For affordable prices, available rentals, and worry-free party service, choose All Miami Party Rental! Take a look at our amazing package deals !! We invite you to browse a listing of our products and services, below. 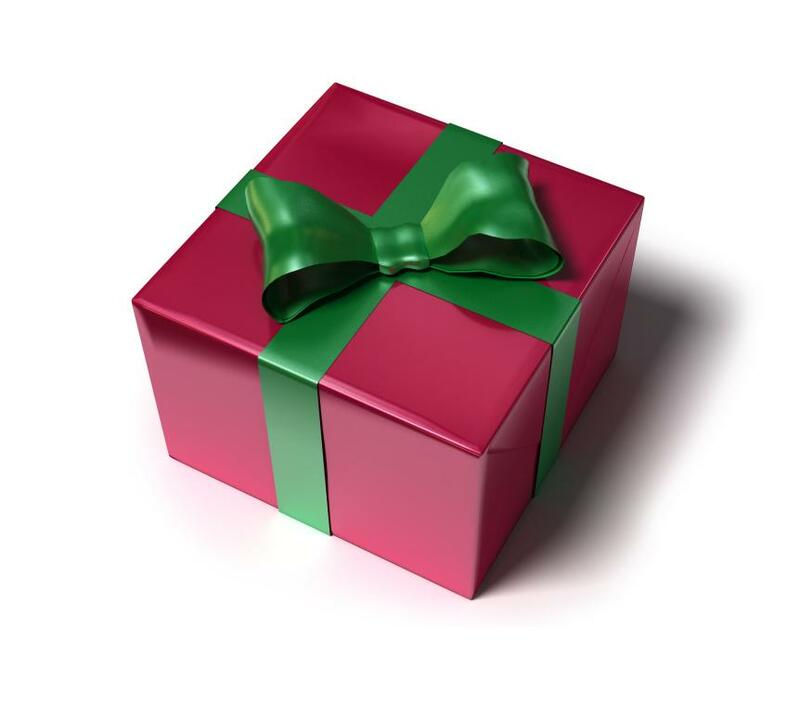 Want something that's not included here? Give us a call and we'll be happy to accomodate your requests. Bounce Houses. Let's face it -- kids love to jump! 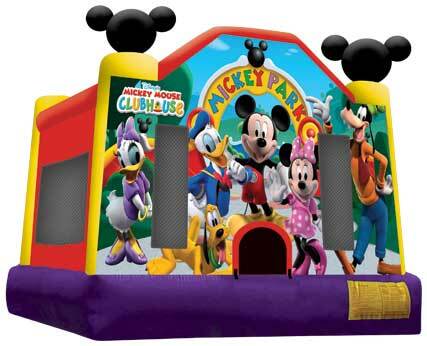 All Miami Party Rental has the largest selection of inflatable bounce houses in the Miami area, with a wide variety of themes to fit your child's preference. Want to enjoy your child's party, worry-free? For an additional fee, we will provide a bounce house attendant for supervision throughout the duration of your event. Slides and Combos. Slide your way to fun! We have a variety of water slides and combination slide/bounce houses in our inventory. Our most popular item, slides provide a safe, exciting form of children's entertainment for your event and a great companion to a themed bounce house. Tents. A soggy guest is an unhappy guest -- cover your party! 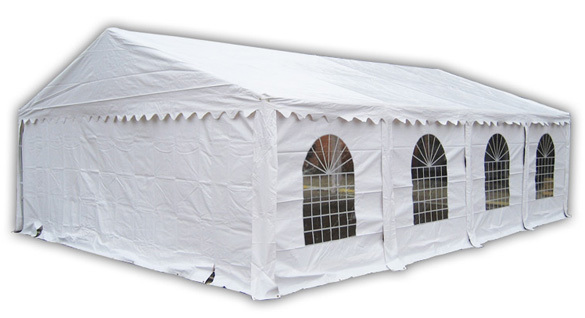 From corporate dinners to buffet blowouts, we offer affordably priced tents in a range of sizes to fit any event. Tables, chairs and linens. Need somewhere to sit? We have tables, chairs and linen coverings to match any occasion -- from a child's birthday party to a white wedding. Concessions. Want to transform your party into a rockin' theme park? 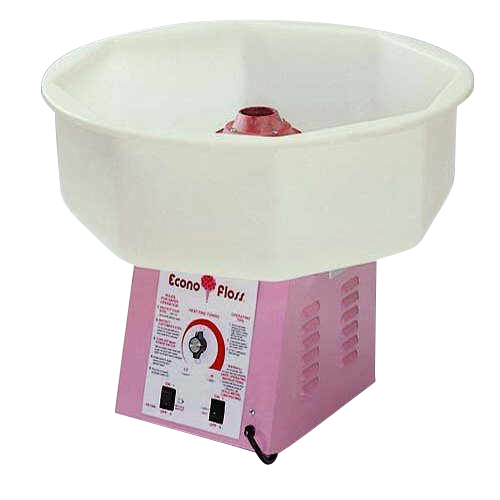 Check out our easy-to-use snow cone and cotton candy machines, hot dog steamers, and popcorn stands? Decorations. Decorations can make or break an event -- at the very least, they set the tone and the mood for the atmosphere surrounding your party. All Miami Party Rental will decorate your event to meet your specifications with attention to detail, personal service, and enthusiasm. We routinely supply parties with piñatas, balloons, cardboard cutout characters, and more to bring color and life to your party. From cartoons to understated elegance, we've got it all! Fun and games. 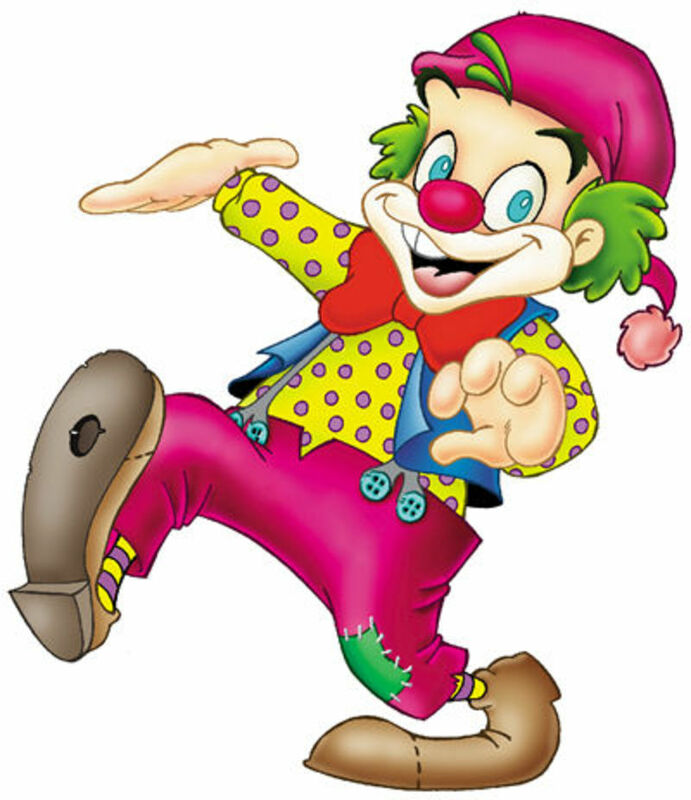 Clowns, ponies, games, dunk tanks and more. We're more than happy to accomodate your requests. Party Rentals - Why Us? At All Miami Party Rental, we go out of our way to make your event unique, memorable, and stress-free. We understand that party rental is just one small piece to your puzzle. That said, we're committed to making it fit smoothly and seamlessly into your event, giving you one less thing to worry about! Availability -- meet quality.Your event is a special day, and we know it. With excellent variety, a large inventory, and high-quality equipment, our party rental equipment and services are the best of both worlds. Experience, and lots of it. With extensive party rental experience, All Miami Party Rental has the resources and know-how to customize any event to meet your needs. From corporate dinners to themed parties to elegant weddings to picnics, we've done it all before. Not sure what you want your party to look like? We'd be more than happy to provide you with guidance! Customization. Do you need 20 piñatas, 2 water slides, hot dog services for 125, and a tent with tables, chairs and fine linens that comfortably seats 150? With a pirate theme? If you can imagine it, we can do it. Service you can rely on. A party planner's worst nightmares are the rentals that either come late or just won't leave. 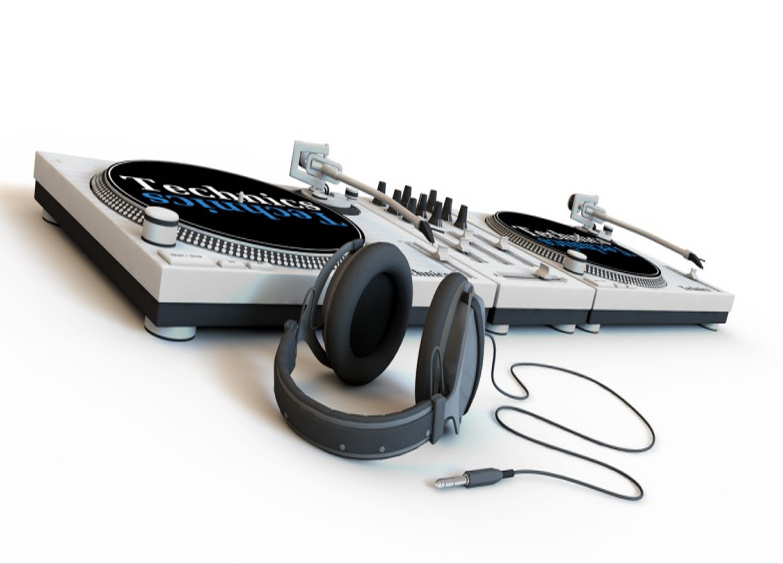 When you choose All Miami Party Rental, you choose reliable, stress-free service -- your equipment will be delivered and set up in advance of your party and taken away promptly at the end. We manage the logistics -- so you don't have to. Affordability. We have party supply packages and solutions to fit any budget. Call today and see what All Miami Party Rental can do for your event!
. Home . FAQs . Safety Rules . Bounce House . Water Slides and Combos . Tables and Chairs . Concessions . Decorations . Fun and Games . Our Packages .